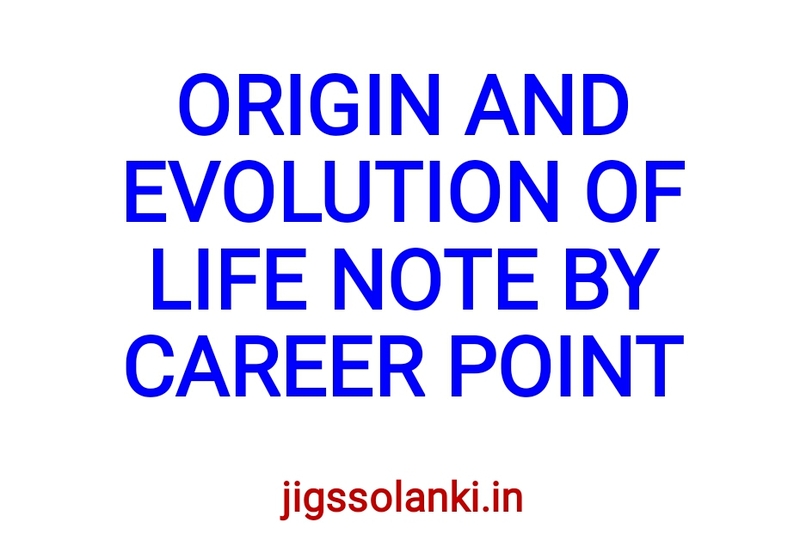 Origin of life: It is generally agreed that all life today evolved by common descent from a single primitive lifeform. We do not know how this early form came about, but scientists think it was a natural process which took place perhaps 3,900 million years ago. Origin of earth and its atmosphere:Earth is believed to have formed about 5 billion years ago. In the first 500 million years a dense atmosphere emerged from the vapor and gases that were expelled during degassing of the planet's interior. These gases may have consisted of hydrogen (H2), water vapor, methane (CH4) , and carbon oxides. Prior to 3.5 billion years ago the atmosphere probably consisted of carbon dioxide (CO2), carbon monoxide (CO), water (H2O), nitrogen (N2), and hydrogen. The hydrosphere was formed 4 billion years ago from the condensation of water vapor, resulting in oceans of water in which sedimentation occurred. 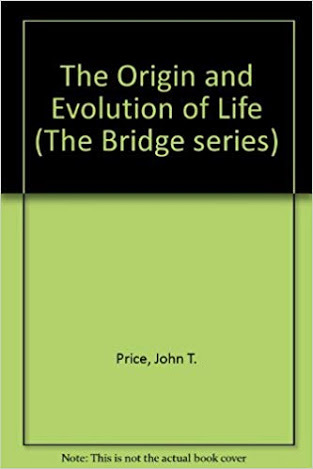 Evolution is a branch of science deals with the unfolding of new and complex species from simple species. 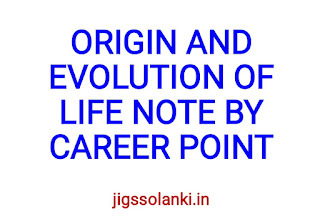 NOTE: jigssolanki.in does not own this book neither created nor scanned. We just providing the link already available on internet. If any way it violates the law or has any issues then kindly mail us: jigssolanki1995@gmail.com or Contact Us for this(Link Removal).